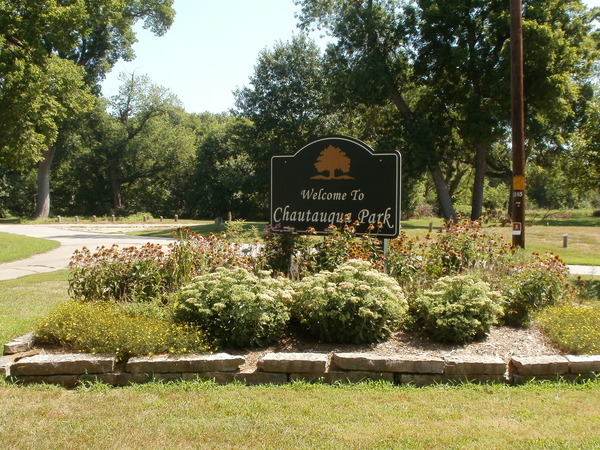 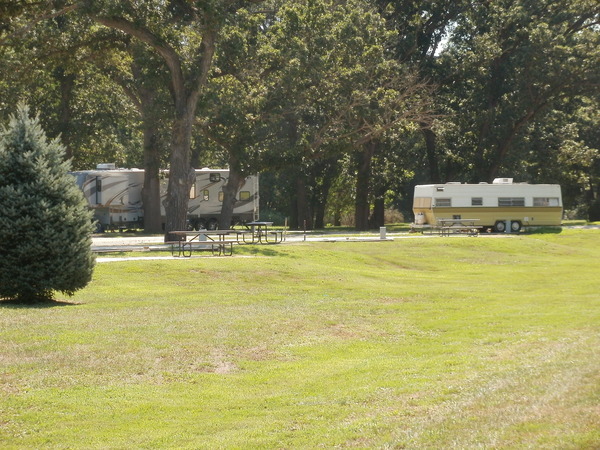 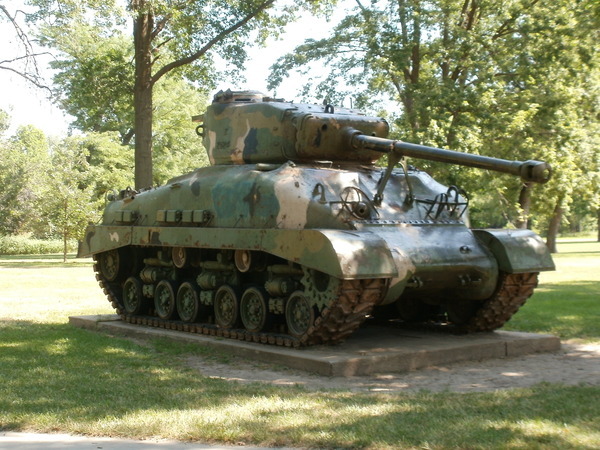 Chautauqua Park is located on the south side of Beatrice, 3 1/2 blocks east off of Highway 77 on Grable Street. 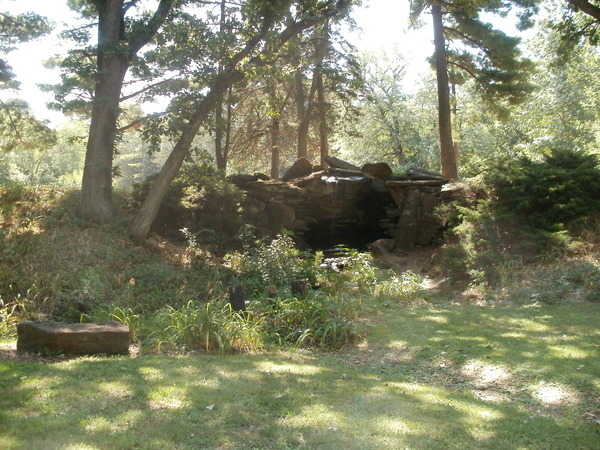 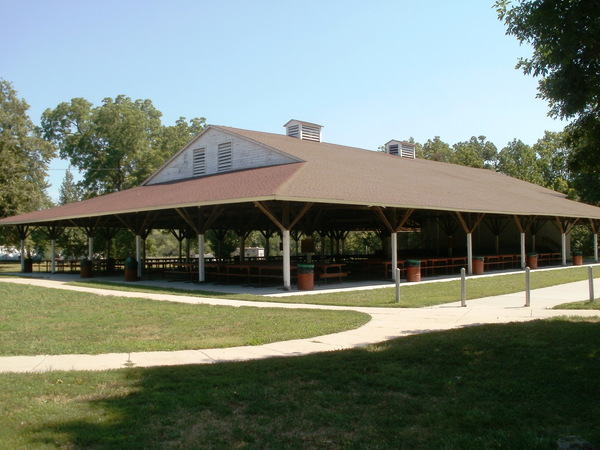 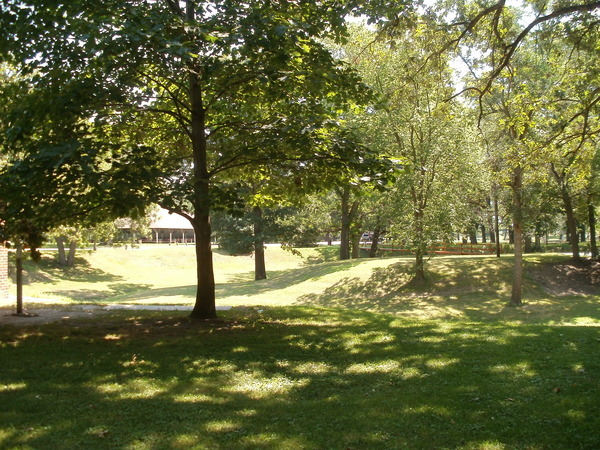 Chautauqua Park is a great park to host family reunions, birthday parties, and more in either of the shelters or in the historical Tabernacle! 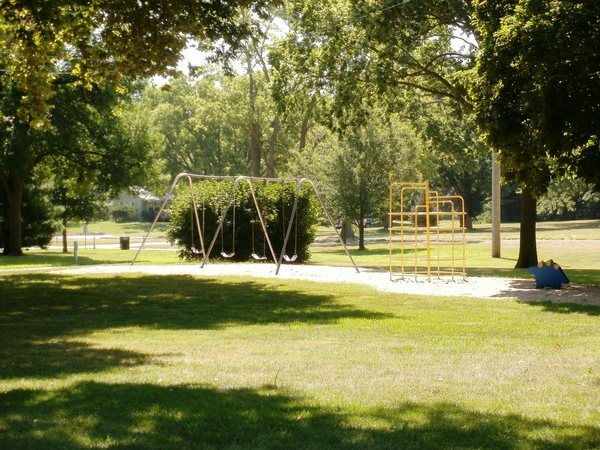 Make your way to the peaceful Chautauqua Park to experience the playgrounds, picnic areas, horseshoes, ball diamond, and river fishing. 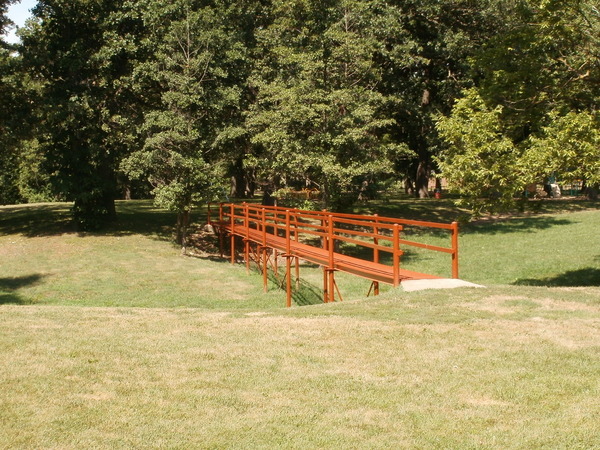 Take a stroll or bike ride along the scenic hike and bike trail that wraps itself through the park. 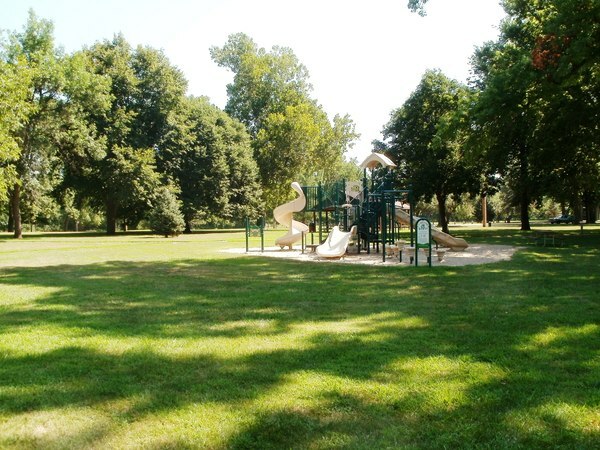 To make reservations of the shelters or Tabernacle, or for more information, contact Public Properties Department (402)228-5200 or visit http://www.beatrice.ne.gov/.